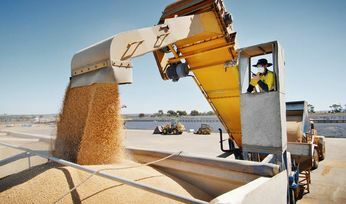 THE 2018-19 harvest has been a record breaker for the Western Australian CBH Group, with the cooperative receiving 16.4 million tonnes of grain. 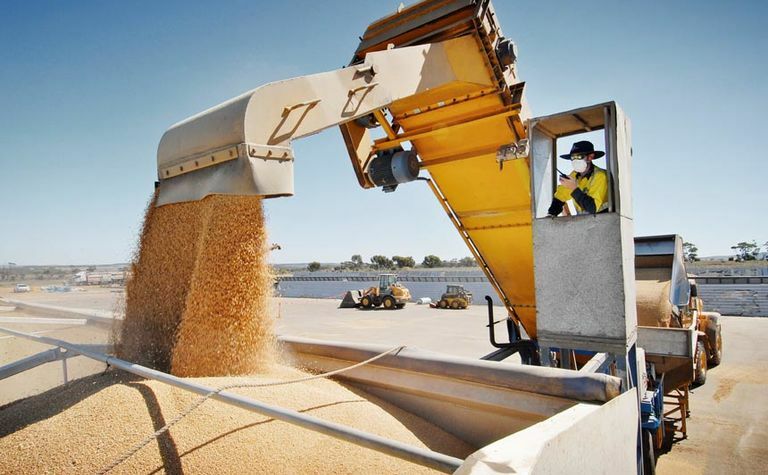 The Kwinana Zone beat the previous record of 7.5 million tonnes set in 2013-14with a total of 8.0 million tonnes delivered. 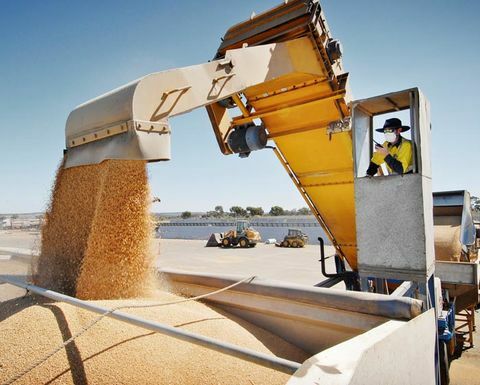 Merredin received the most grain within the Kwinana Zone, with 444,300 tonnes delivered. General Manager CBH Operations David Capper said the season exceeded expectations. "While we were anticipating a larger than average harvest, the final result was more than we expected and a great outcome for growers and CBH," Capper said. "This is a particularly pleasing result as we introduced a number of changes to delivery processes this season, including the implementation of the new CDF mobile delivery app for growers and transporters," he said. The General Manager said the CDF app was well received with over 69 per cent of tonnes delivered via the app. "We were also able to better track average site turnaround times including queue times which reduced from 46 minutes last season to 43 minutes this season," he said. "A great result given the big harvest." Capper said the CDF app, coupled with the extra enhancements made prior to harvest and dedicated work from the CBH teams, had all contributed to improving the efficiency at site. 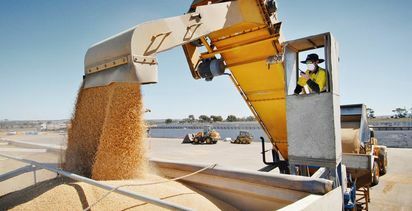 "CBH is now focused on moving grain from upcountry sites to port to meet the requirements of a demanding shipping program for the start of the year," he said. "Taking in such a large crop is not without its challenges, so I want to thank growers and transporters for their continued support, and the CBH team for working safely and efficiently to resolve issues."